There is no denying the fact that among all the smartphone companies, Sony is a brand that hasn’t yet adopted the new design trends like 18:9 displays or dual cameras. The company launched Xperia XA2, XA2 Ultra, and L2 at the CES in January with the same old design language from Sony. It looks like Sony has realized that it’s time for a design overhaul. 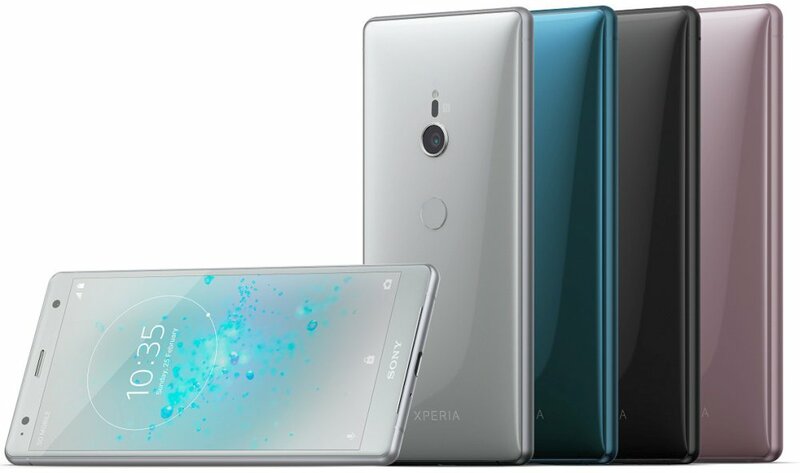 At the MWC 2018, Sony Xperia XZ2 and Xperia XZ2 Compact will be launched, and they are going to be the first full-screen smartphones from Sony. And yes, don’t confuse yourselves with ‘Full-Screen’ and ‘Bezel-less’ as the phones have 18:9 displays. The device above is the Sony Xperia XZ2 and the Xperia XZ2 Compact is going to have almost the same design but with a smaller display. As for the design, the Xperia XZ2 has 3D glass on both the rear as well as the front, accompanied by an aluminum frame. The phone does retain the famous camera shutter button on the side which is a nice thing, but the fingerprint scanner is now moved from the side to the rear which many Sony fans might not like. One thing that differentiates XZ2 and XZ2 Compact is that the former has a polycarbonate case back as compared to XZ2’s glass back. The Sony Xperia XZ2 has a different camera placement on the rear as compared to the XZ1. The phone has a vertical rear camera setup with a single lens along with the LED flash, laser autofocus, and fingerprint scanner. 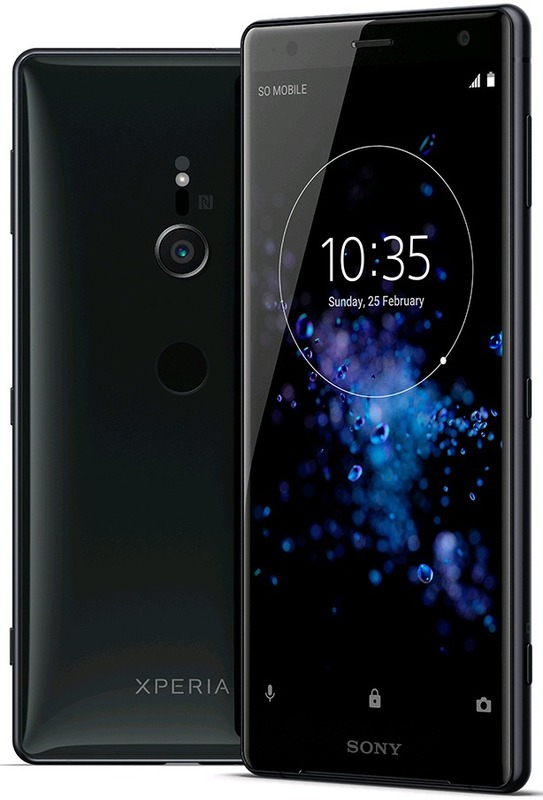 The Xperia XZ2 Compact, however, has a different camera layout on the rear as compared to the XZ2. 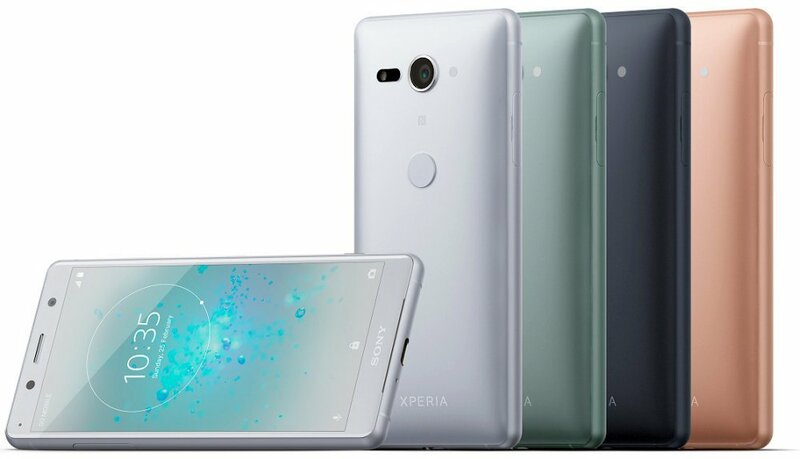 Talking about some of the specs that have been confirmed, the Xperia XZ2 has a 5.7-inch 18:9 display whereas the XZ2 Compact has a 5.0-inch screen. The high-end Snapdragon 845 processor powers both the phones and come with Android 8.0 Oreo out of the box. The camera setup remains the same as XZ Premium, i.e., a 19MP rear camera with f/1.8 aperture, 4K HDR video recording and Full-HD Super Slo-Mo recording. There is a 3,180mAH battery inside the Xperia XZ2 while the Compact has a smaller 2,870mAh battery. 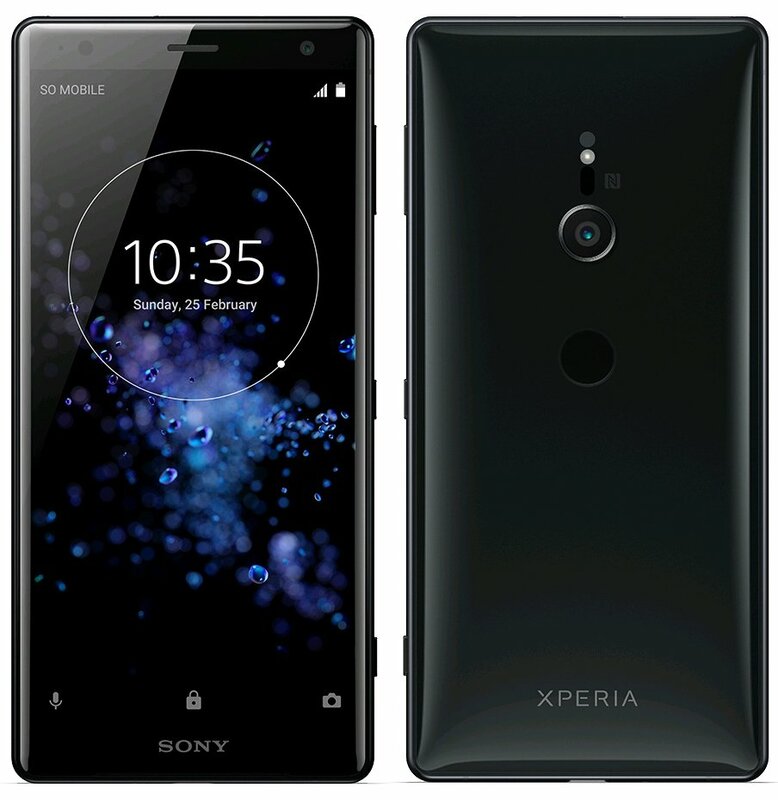 Just like previous Sony phones, there are stereo speakers on the front, but the higher end model (XZ2) comes with haptic feedback for audio which means the vibrations are synced with the audio. Lastly, due to the glass back, the Sony Xperia XZ2 is coming with wireless charging which is missing in the XZ2 Compact due to its polycarbonate back. Both the phones are launching at the Mobile World Congress.